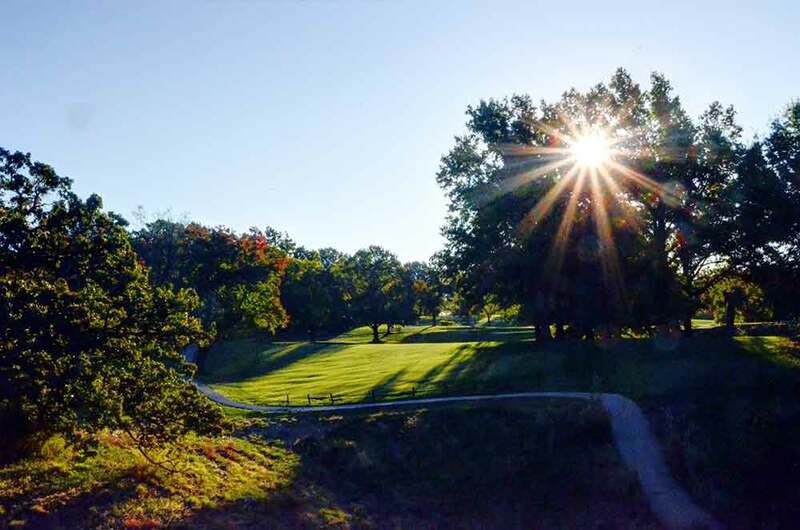 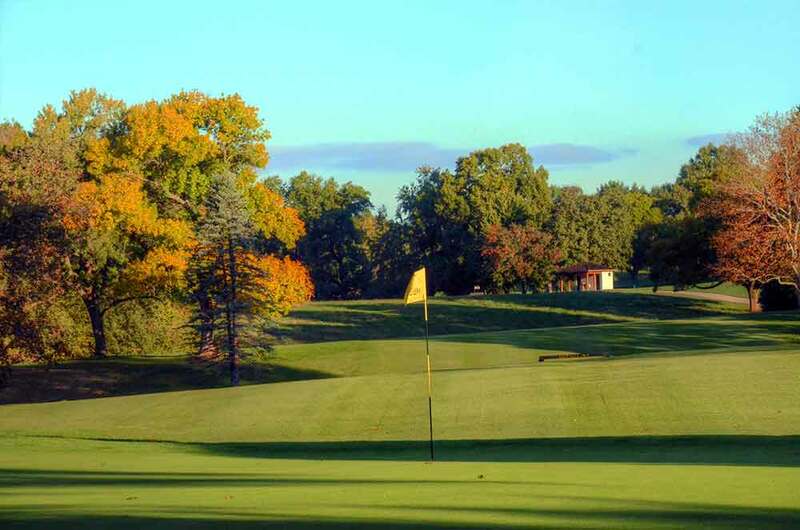 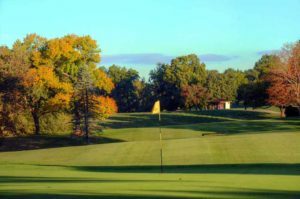 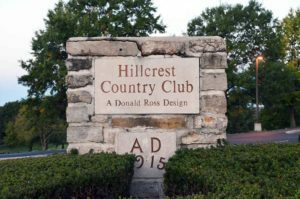 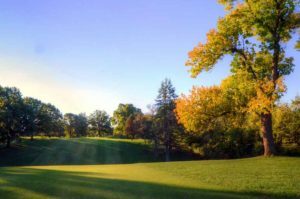 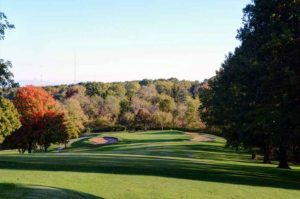 Hillcrest Golf Club in Kansas City, Missouri is a traditional, old school country club in south Kansas City, just off of 435. The course, designed by Donald Ross, has plenty of humps and bumps (aka hills) and most fairways are flanked by large mature trees. Most of the greens are round and fairly small with minimal break and are protected by sand traps. 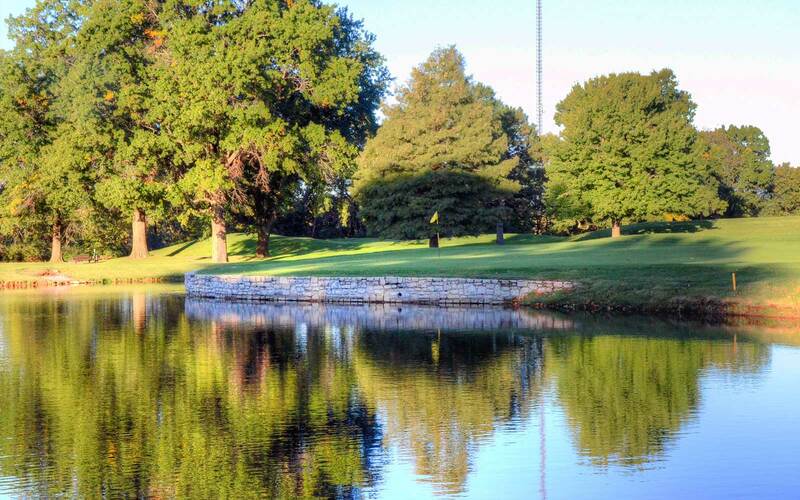 There are also a couple of holes adjacent to water. 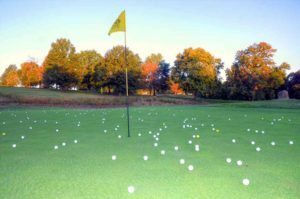 It is my understanding that the course in undergoing some fairly significant projects to improve the overall quality. 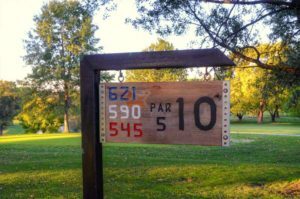 While the green fees are somewhat expensive during prime times, the course offers some very attractive rates in the afternoon. 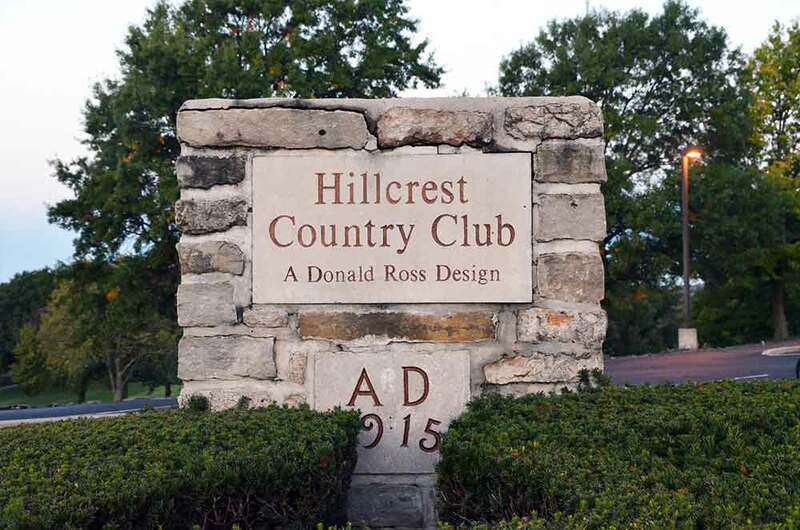 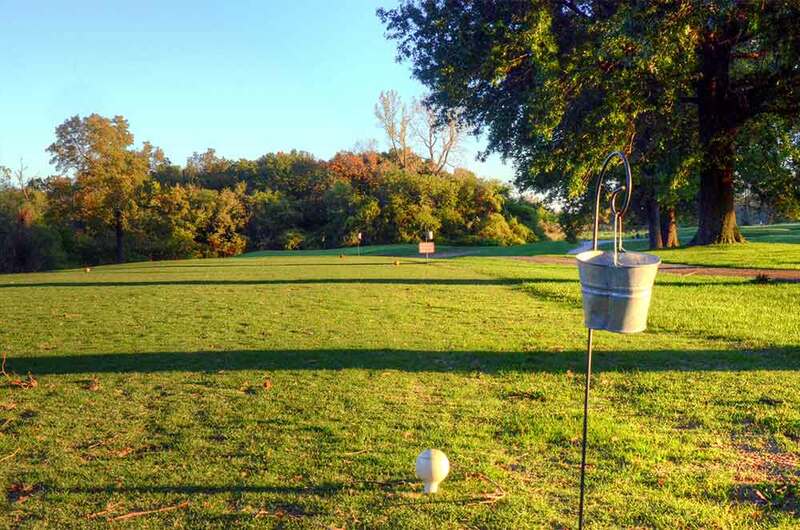 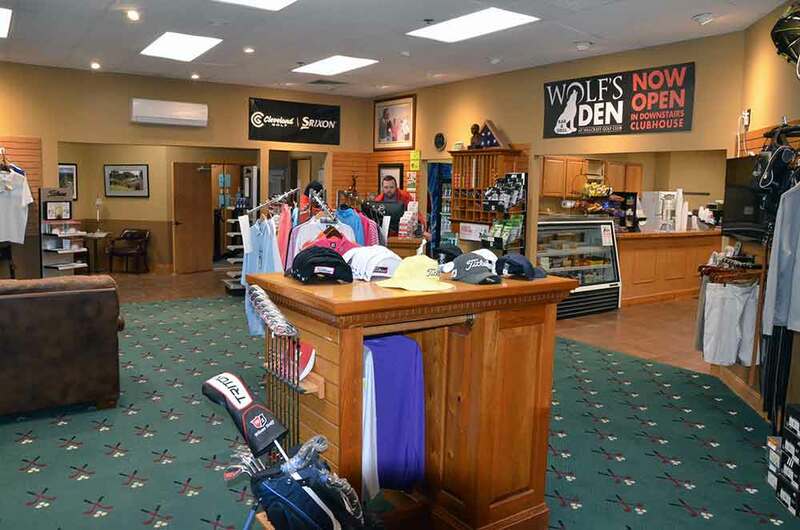 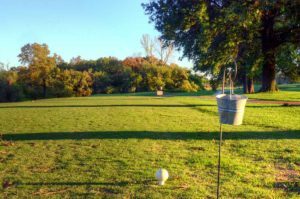 Hillcrest Golf Club will definitely test your golfing skills. 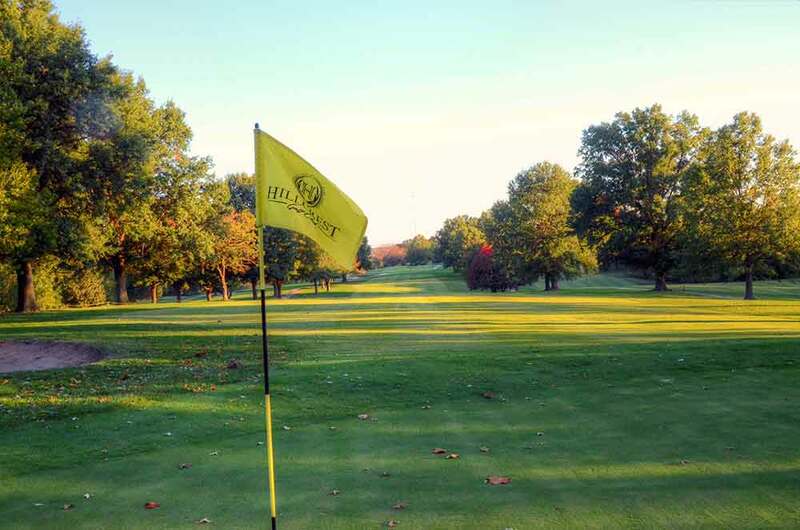 If you have never played the course, you should.